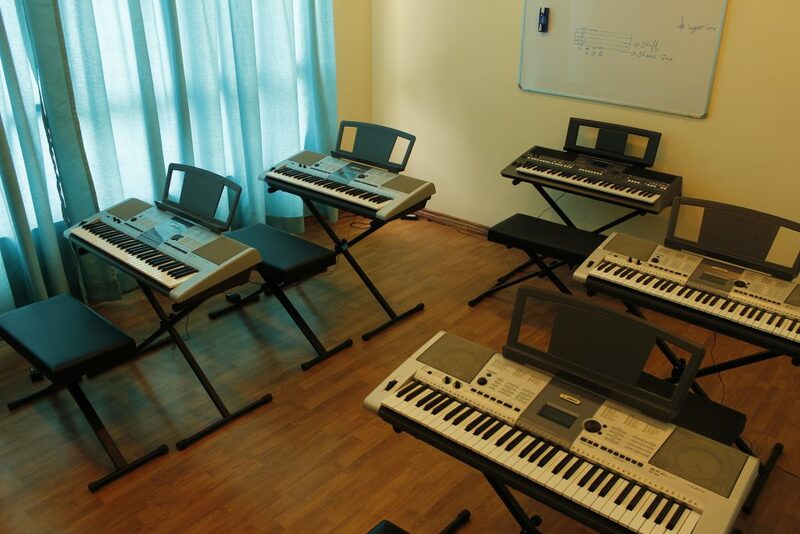 INFRASTRUCTURE: BlueTimbre provides top notch Yamaha Piano(s) and Keyboard(s) in the classroom so that you don’t have to worry about bringing yours (The picture above is an actual picture of the classroom). Each student is assigned to a single instrument and there is no overcrowding of sessions. However, students are still required to have instruments at home for practice. PERFORMANCE: BlueTimbre students get access to an exclusive opportunity to perform at our Musical Event – the BLUE BOX EVENINGS every month*. BlueTimbre also hosts Annual Concerts at Popular stages such as Phoenix MarketCity Mall, Forum Neighbourhood Mall etc. CURRICULUM: It is a course designed for our young modern Pianists (aged 8 to 12 years) by combining both theory and practical application. The course starts with the fundamentals of music and fundamentals of the instruments along with technical exercises, reading and writing music, aural practices, improvisation techniques, workout pieces, music theory, music appreciation and general musicianship. The course is a progressive curriculum starting from Fundamentals, to Debut Level, to Level 1 etc. all the way to Level 8. The curriculum is in line with international curriculum. 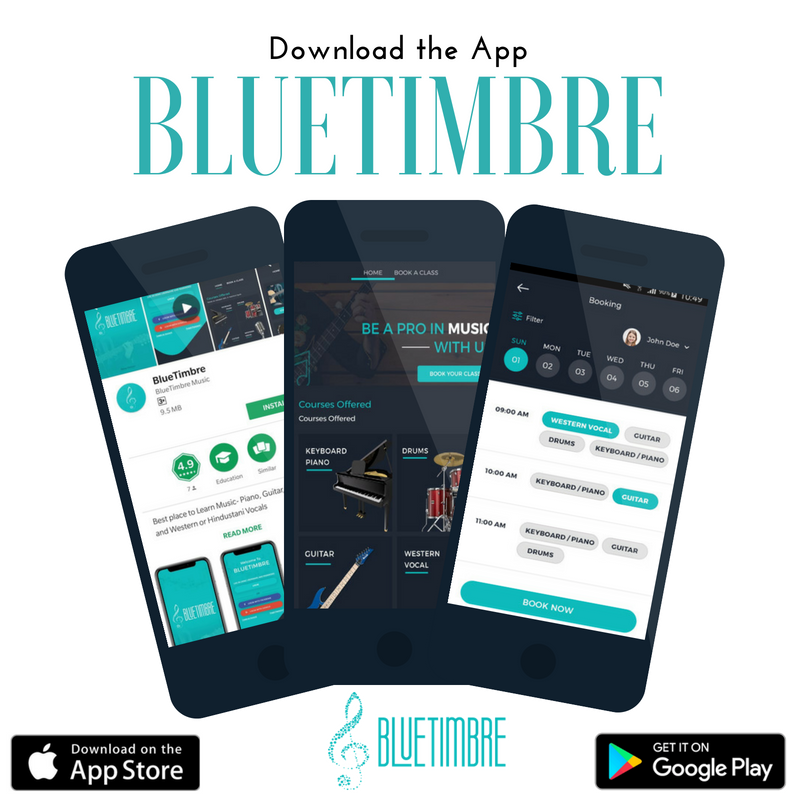 BlueTimbre can prepare you for international Rockschool, UK Music Graded examinations. Each student is assessed on enrolment and gets assigned to a certain level. Once the level has been completed, the student does an assessment to move to the next level. This course allows you to develop your musical skills as a soloist, accompanist or an improviser. Another highlight of the course is that you get to play and practice to popular song(s) backing tracks of professional quality.